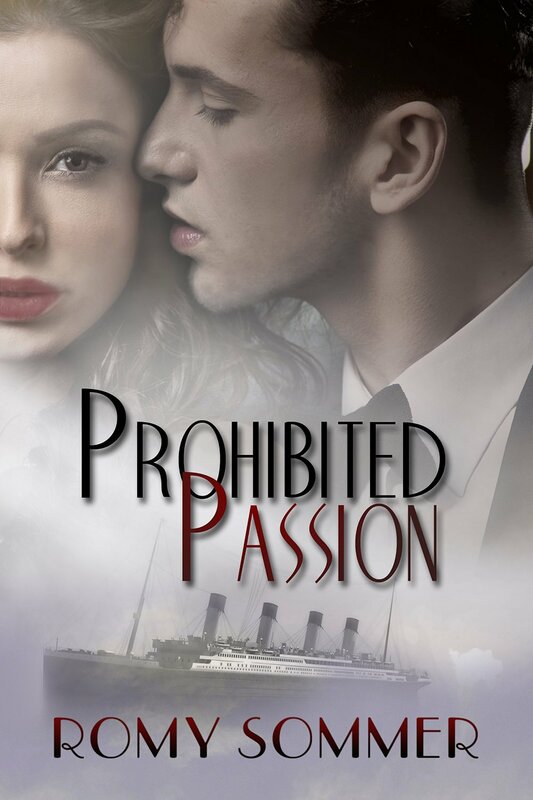 Prohibited Passion by Romy Sommer is a historical romance set in 1922. Jenny, a young English widow journeys to America to live with her late husband’s family. On board ship, she gets stuck in a lift with speak easy owner and newly married Tom. A bond is formed, and an unlikely friendship begins. The theme of hurt and hiding runs throughout the novel. Jenny is hurting from losing the love of her life. She is determined to protect her heart behind her mourning garb. She is hiding from life, with no wish to ever re-marry and risk being hurt again. Then life begins to intrude on her. Is she brave enough to live and love again? Linked in with the hurt, is the feeling of guilt. Jenny feels guilty to be alive. She feels guilty that she wants to live again. I think it is an emotion that resonates with many, as when our loved ones have died, we do feel guilty when we begin to smile again. As the novel progresses, so the clothes Jenny wears mirror the way she is feeling. The conflict in choosing her outfits serves to high-light her inner turmoil. I thoroughly enjoyed Prohibited Passion. It was very easy to empathise with Jenny and her feelings. The story has an intense smouldering passion beneath it which came out in Romy Sommer’s words. She has a great talent for telling stories.